Welcome to Locust Valley Veterinary Clinic!  Locust Valley Veterinary Clinic is a full service animal hospital in Locust Valley, New York, serving the pets of Locust Valley and the surrounding towns on Long Island. We are located just 12 miles away from our main facility, West Hills Animal Hospital & Emergency Center in Huntington, which provides general practice, emergency, and specialty veterinary care 24 hours a day, 7 days a week. Our veterinarians and staff practice compassionate care for small animals--including dogs, cats, rabbits, ferrets and chinchillas--in a warm, family-friendly environment. We celebrate the human-animal bond by keeping your pets at their healthiest through the prevention of disease through pet wellness exams and vaccinations, pet dental care, puppy and kitten care, senior pet care and nutritional counseling. 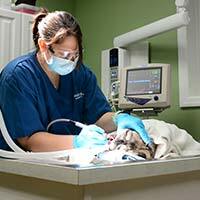 Our animal hospital also offers advanced internal medicine, diagnostic services, and surgical care should your pet require any specialized medical treatment. We work closely with each pet owner to formulate the best possible course of treatment for each individual pet. At Locust Valley Veterinary Clinic, we understand the important role pets play in our lives, and strive to give our clients the very best veterinary care possible to strengthen the bond you share with your pets. 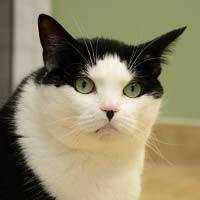 We welcome any questions you may have about us or the health of your pet. We can't wait to meet you! WHY ARE WE AMONG THE BEST VETERINARY CHOICES? From annual wellness exams and vaccinations to surgical and diagnostic care, your pet will receive the best personalized veterinary medical care at our state of the art veterinary medical facility. "I have always been pleased with Locust Valley Veterinary Clinic...before and after their new ownership. Also, the Doctors/Team of West Hills Animal Hospital is amazing and I would never take my pets anywhere else. I've taken my German Shepherd here for years and have always been more than impressed with their compassion and quality medicine for my dog, Bella. Highly recommended!" 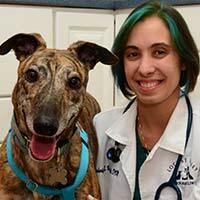 "Dr. Visachelli is the best veterinarian my family has brought our dogs to. She is passionate about her job, knowledgeable, friendly, and has a way with the animals she cares for. Dr. Reis is also a very talented veterinarian, with great attention to detail. The clinic's inviting and calm environment, in addition to it's experienced staff, make it one of the best clinics on Long Island." 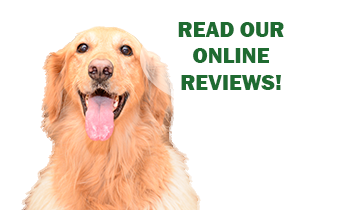 "This is by far the best veterinary clinic I have ever dealt with. I have owned many animals and no one has ever taken better care of my German Shorthaired Pointer better then Dr. Vissichelli. She is kind,bright and caring. My dog is elderly so she is very patient and gentle with her. The clinic atmosphere is warm and friendly and the prices are average and fair. They understand peoples love of their animals." "Dr. Vissichelli is amazing! I have been bringing my pets here for years and will never go anywhere else. They have convenient hours and open later, and since its such a smaller clinic the staff is friendly and we love to see familiar faces! And with them now affiliated with another hospital in Huntington called West Hills, we can go there anytime since they are open 24 hours. Love them!" "I came to see Dr. Vissichelli based on the recommendation of a friend who goes to her regularly. She was amazing! The staff at Locust Valley Vet were extremely warm and friendly. The hospital was quaint and very homey. You felt like a regular the moment you walked in. Dr. Vissichelli was very thorough, compassionate, and spent a lot of time answering my questions. 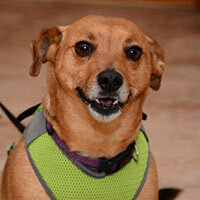 I highly recommend Locust Valley Veterinary Clinic to everyone I know."